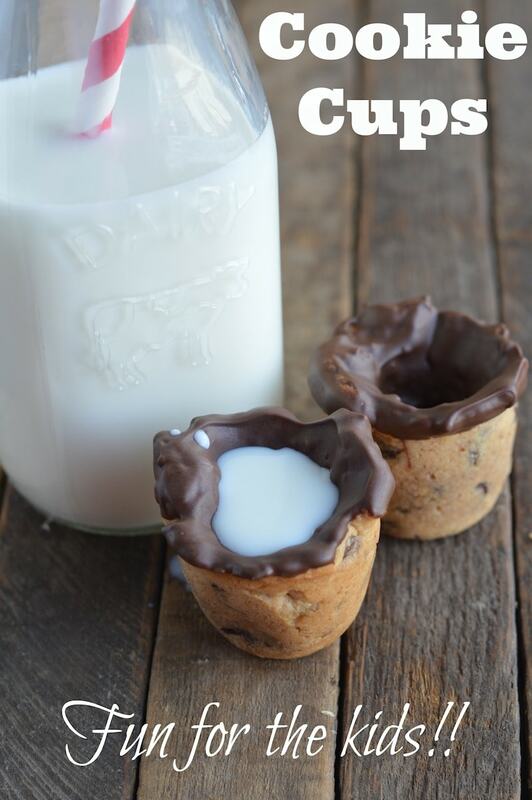 This cookie cups recipe will give you a whole new way to have your cookies and milk for dessert. My children get an absolute kick out of this every single time we make this and with good reason. What a fun presentation, right? My goodness – a cookie glass that you can eat? What child wouldn’t go nuts over that?! What ADULT wouldn’t go nuts over that? Who am I kidding? 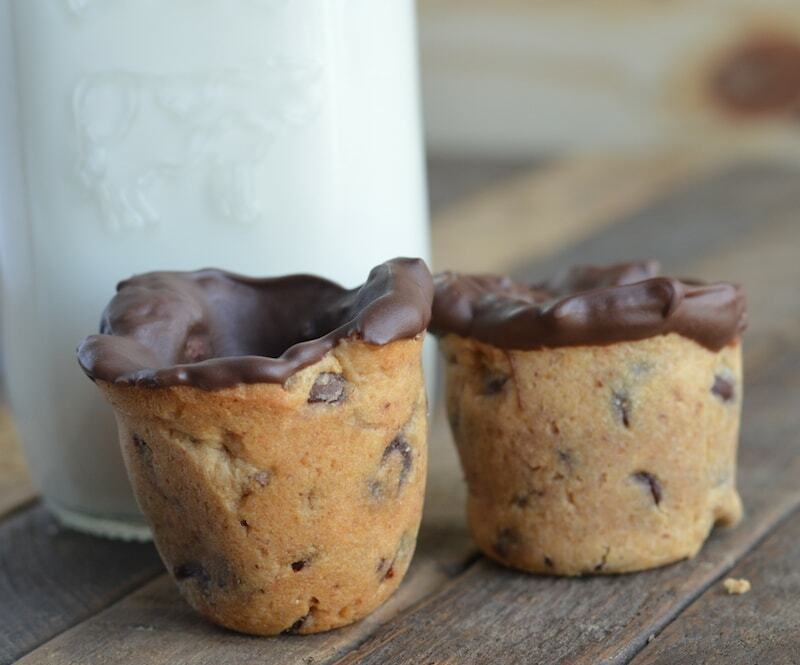 Cookie Cups are easy to make and easier to eat. Just make sure you double up to ensure that you have leftovers. But no matter what you do, you still have to melt the chocolate. There is no getting around that part. Mix the graham cracker crumbs, condensed milk, and butter into a large bowl until combined. Mix in your shortening and fold in your chocolate chips. Turn a muffin tin upside down and mold the mixture into cups or simply use your hands to create the small cups. Bake for 22 minutes. Allow to cool. Meanwhile, melt your chocolate by mixing every 15 seconds until smooth. You can use a microwave or you can put water in a pot and then a bowl on top of the pot. 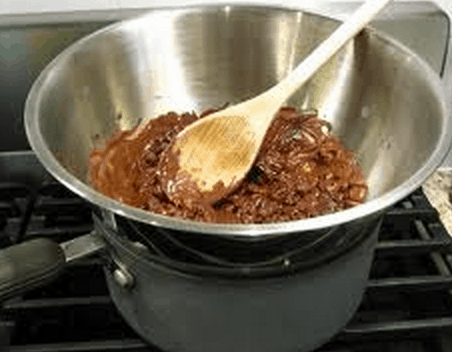 Place the chocolate in the bowl and stir over medium-low heat. Spoon into your cup and cover the sides and top rim with chocolate. Let cool and harden. You can now have your cookies and milk at the same time in one bite! What do you think about this recipe? Want to give it a try? Do you think your kids will love cookie cups? I have a feeling they will! By the way, this recipe is also known as cookie shot glasses or cookie shot if you want to serve them to adults and are on a hunt for a more grown-up name. 🙂 But I think I would still serve my cookie shot glasses with milk inside!